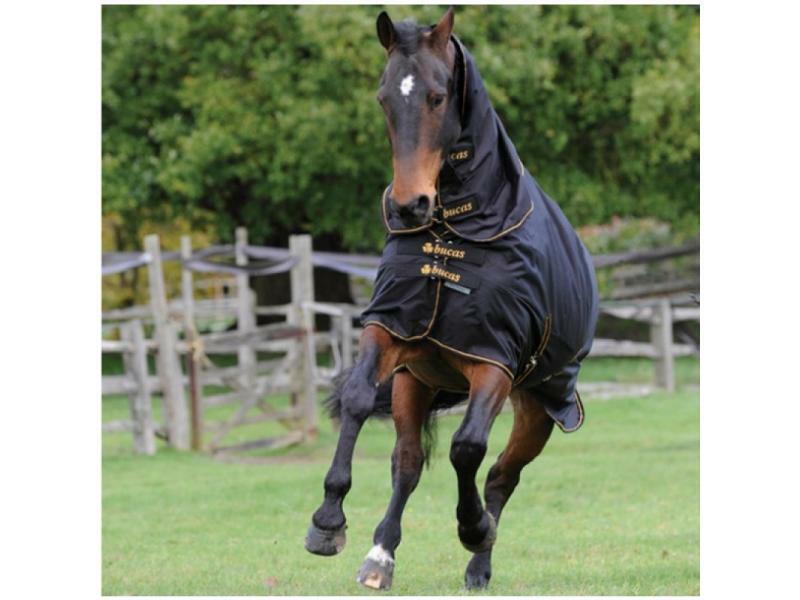 The brilliant Irish Turnout Neck Cover from Bucas is designed to be used in conjunction with the Irish Turnout Rug. Features include slick lining for protection of the mane and hook and loop attachment system for ease of fit. 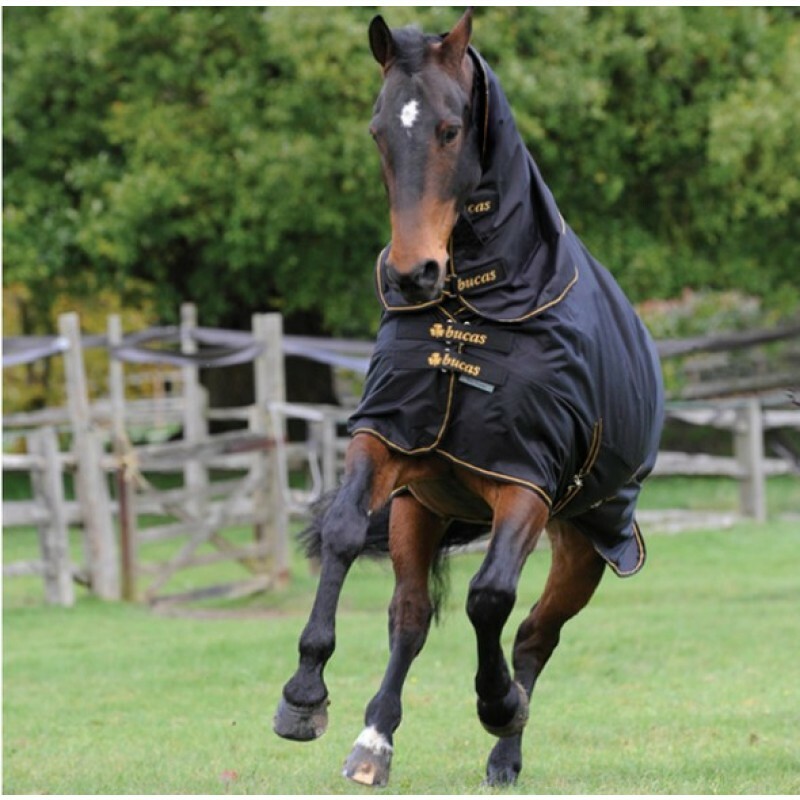 There are currently no questions for Bucas Irish Turnout Neck Cover - be the first to ask one!